For nearly 30 years coating is an important pillar for the Company Reinhardt. Our System concepts are designed in such a way that Optimum results can be achieved with lowest material usage. With our unique and particularly matured centrifugal Technology we are able to reduce the material usage noticeable. 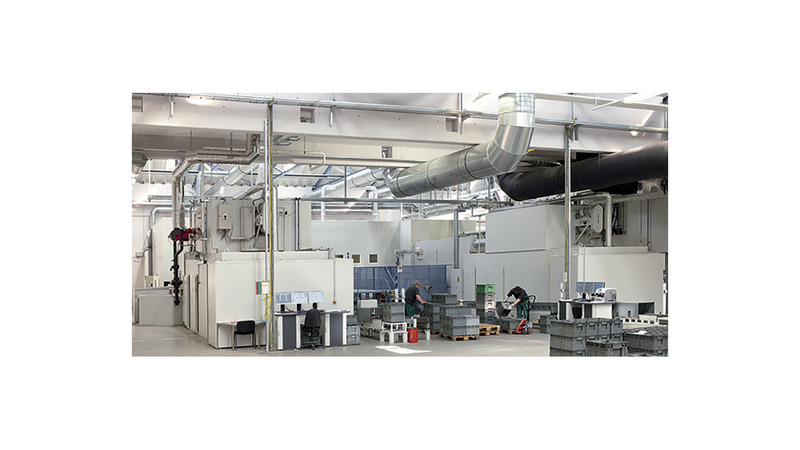 Besides the outstanding repeatability the Reinhardt systems convince due to best availability and reliability.